Today InnoGames catapults the Open Beta of its strategy-MMO Rising Generals into the United States. From now on, U.S.-players can register for the game on https://us.risinggenerals.com/ and have access to their own game world and server structure. For Rising Generals, the U.S.-market is the first worldwide to launch its official open beta, stressing the importance of the market for InnoGames. More than 14 additional languages, as well as the cross-platform functional iOS- and Android-versions of the game will follow in the near future. See the newest video here. 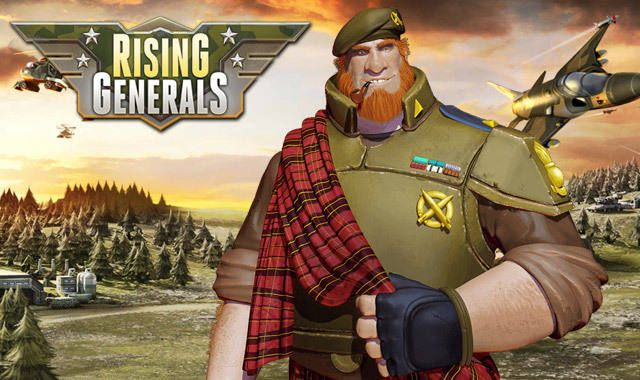 For the development of Rising Generals, InnoGames was supported by American game design legend Bruce Shelley, known for his work on Civilization and the Age of Empires series. Shelley worked several months with the team during development and spent time in InnoGames’ Hamburg offices. Snail Games has announced its martial arts inspired MMORPG Age of Wushu will officially launch in North America February 1, 2013.